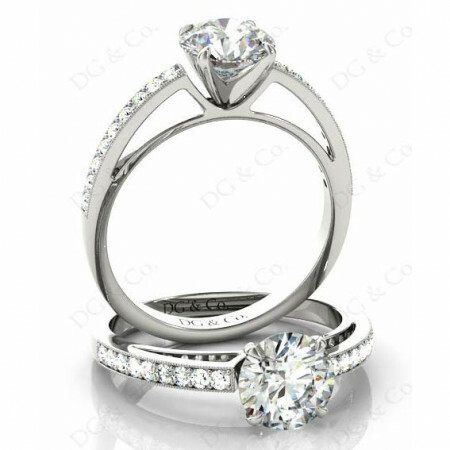 Brilliant Cut Four Claws V Set Diamond Ring with Grain Set Side Stones . 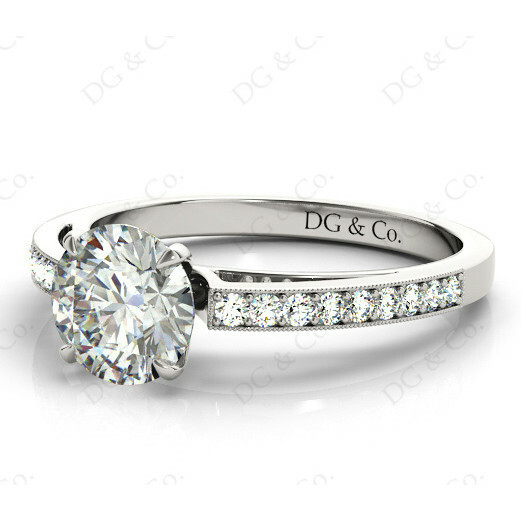 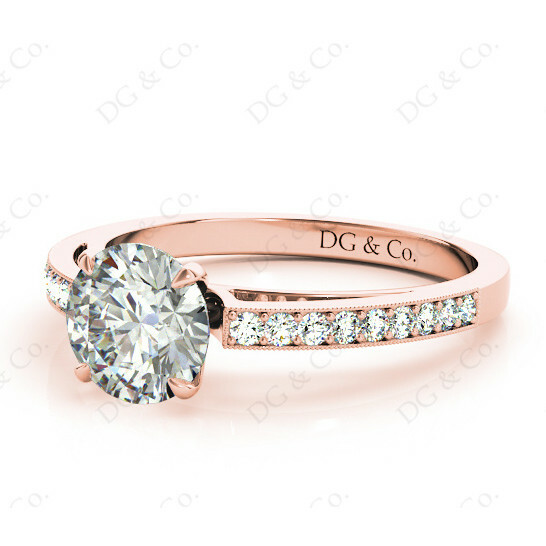 Diamond Engagement Ring with Four Claw V Setting with Eighteen Round Diamond Grain Set into the Shoulders. 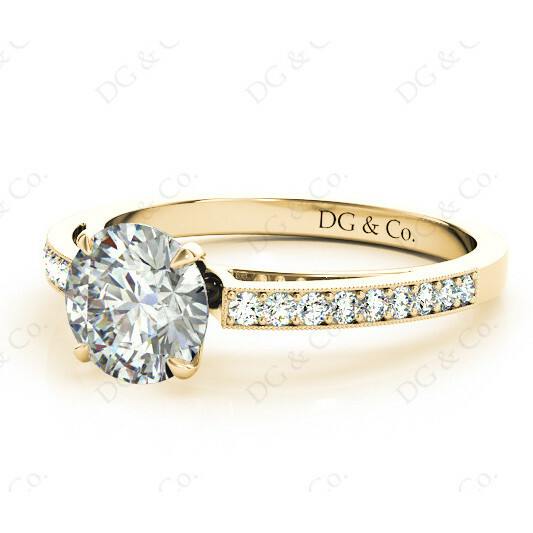 You're reviewing: Brilliant Cut Four Claws V Set Diamond Ring with Grain Set Side Stones .